Just a short jaunt from downtown Wolfville, this moving tour through the history of the Acadian people at the Grand-Pré National Historic Site includes a walk of the UNESCO World Heritage Site grounds including the Memorial Church and the Deportation Cross and a special stop to the Grand Pré View Park. Following this, guests will be treated to a wine tasting at Domaine de Grand Pré Winery and a Cajun-Acadian-inspired lunch at Le Caveau Restaurant, named one of twenty of the world’s best winery restaurants by Wine Access magazine. 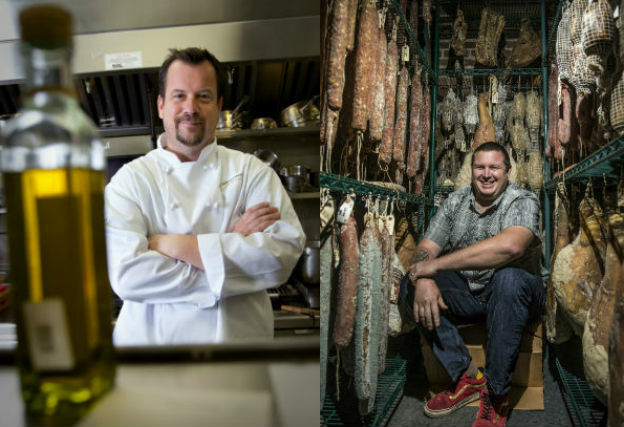 Featuring a collaborative lunch with New Orleans Chef Stephen Stryjewski (Pêche Seafood Grill-winner of James Beard award for Best New Restaurant in America 2013) and Chef Jason Lynch (Le Caveau). 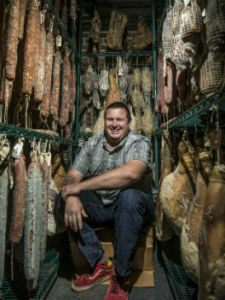 Winner of the 2011 James Beard Foundation “Best Chef South,” Stephen Stryjewski is the Chef and Co-owner of the award-winning Cochon Restaurant, as well as Chef and Co-owner of the award-winning Pêche Seafood Grill. Growing up in an army family, Stephen grew up moving between the US and Europe. 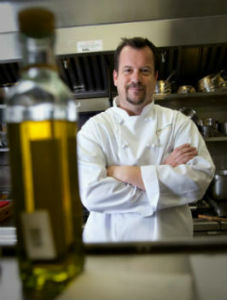 Graduating from the Culinary Institute of America in 1997, he went on to work for some of the most notable chefs and restaurants in America including Michael Chiarello at TraVigne, Jamie Shannon at Commanders Palace and Jeff Buben at Vidalia. Prior to opening Cochon, Stephen worked with his now partner, Donald Link, at Herbsaint Restaurant, where he was recognized for his delicious, simple, straightforward cuisine, and his commitment to using seasonal ingredients. That commitment has continued through to Butcher, an artisanal meat shop and wine bar, which opened in 2009, focusing on European cured meats and Cajun sausages. In 2013, Stephen celebrated the opening of Pêche Seafood Grill with his chef partners Donald Link and Ryan Prewitt. Pêche was awarded “Best New Restaurant” at the 2014 James Beard Foundation Awards. Stephen now resides in New Orleans’ Irish Channel with his wife and two girls.